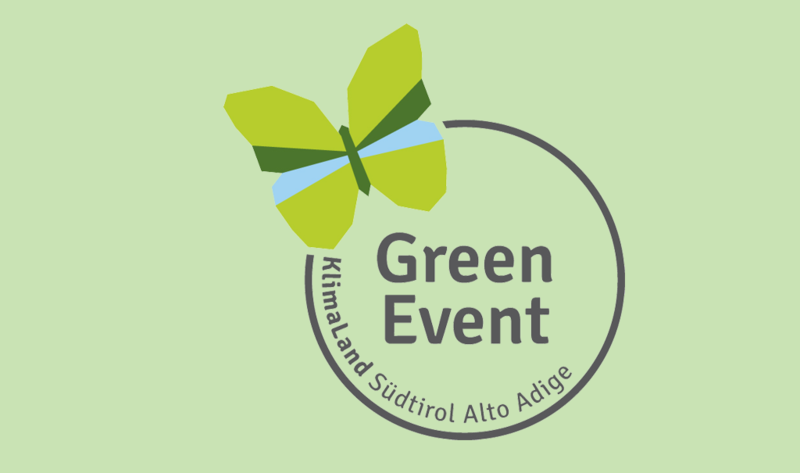 We are glade to inform you that the Congress has been certified as a Green Event by the Autonomous Province of Bolzano/Bozen. Our congress’ commitment is to reach a high sustainability level. Wherever possible, we have incorporated green meeting planning standards that reduce waste, used recycled materials and lessen energy usage. Help us to make this first event as eco-friendly as possible.